You'll be less likely to catch a cold on the plane. 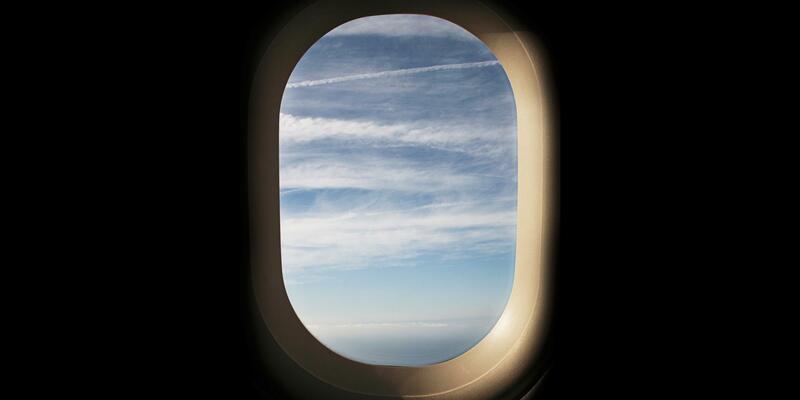 Previous studies have shown that the common cold is over 100 times more likely to be transmitted on an airplane, and a recent study from the World Health Organization found people who fly frequently (in this case pilots and flight attendants) are more likely to develop both short- and long-term illnesses because oil fumes commonly get into the air systems on planes and recirculate. “For the average traveler, the highest risk for getting sick isn't the air quality on board, but rather sitting in proximity to someone who is ill,” says says Ronald Primas, M.D., a New York-based internist who specializes in travel medicine. A May study out of Arizona State University supports this, saying if we minimized contact between passengers, disease would be roughly 30 percent less likely to spread during air travel. Along with that goes seat choice, since sitting on the aisle means more potentially-sick people are walking and breathing by you. The other worst offender: fomite transmission, when objects or materials carry infections, namely from bathroom door knobs, armrests, tray tables, touch screens, seat belts, and especially, the overhead air vent, Primas says.